The new coming mobile phone, OnePlus 7 is going to be released within 3 months. The images of this smart phone have been leaked. The expected date for the release of the mobile phone is May this year. 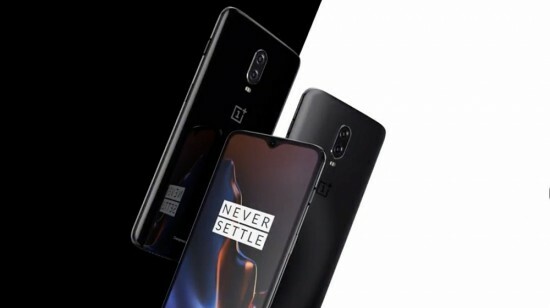 The possible leaks of the smart phone, OnePlus 7 have been shown up and we can look at this smart phone from the company. 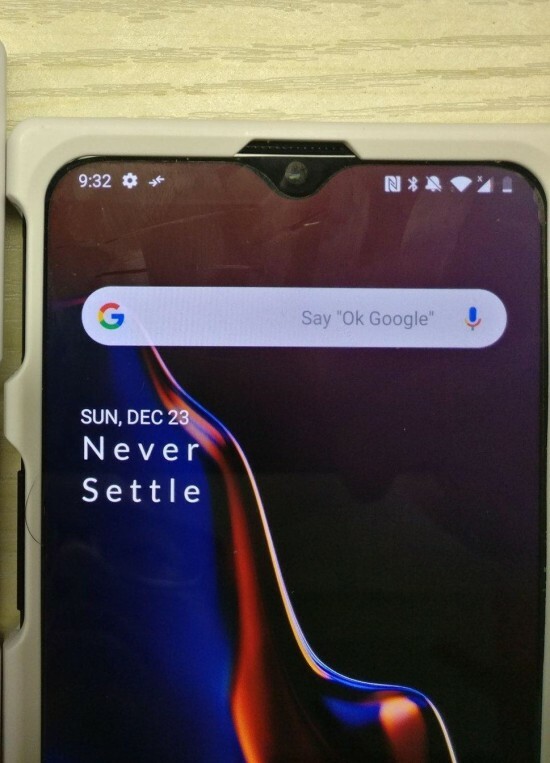 OnePlus 7 Amazing Design in Leaked Images. 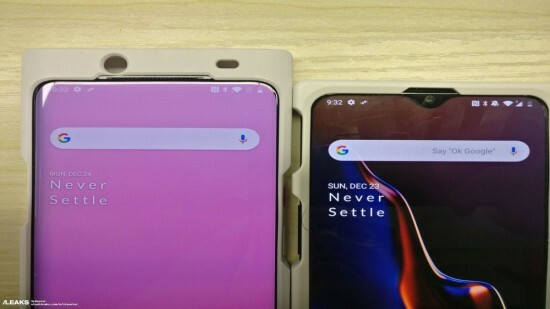 The image shows two phones side by side and it is said that both of them are OnePlus 7. The dates on these phones show that the images of the mobile phones are taken two month after launching of the previous smart phone, OnePlus 6T. When you compare the smart phone, OnePlus 7 with the previous OnePlus 6, you see that OnePlus 7 has narrower bezels. This phone has sort of reverse notch with speaker but there is no front facing camera. The phone has the slider design and we have already watched same design on Oppo Find X and OnePlus is known to base the design off of its Oppo counterpart. The slider design was used enough in 2018, when the manufacturers have the aim to provide complete bezelless experience, which is already provided in Oppo Find X and Xiaomi Mi Mix 3. Punch camera started to come in late 2018 and there is nothing of the sort on the phone and it would be stretch to see the design in OnePlus 7. The second smart phone is same as OnePlus 6T but it is not same as we see ear piece on top of waterdrop styled notch. We do not know how OnePlus will manage to finalize design of this prototype. It is expected that the smart phone might be two different variants of OnePlus 7. OnePlus will launch 5G variant of their phone and it looks like we see the regular 4G variant in May with 5G variant, will be launched in November.